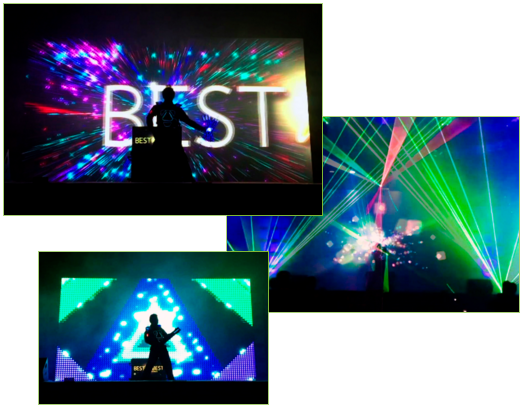 The EFX Show is the ideal choice for corporate events, theatres & festivals. 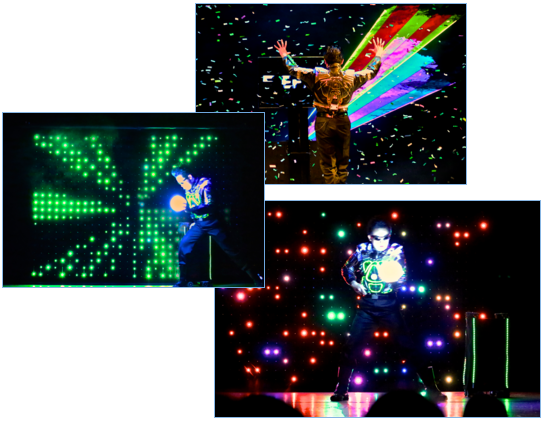 The EFX Show is A Spectacular Display of Lights, Lasers & Magic! 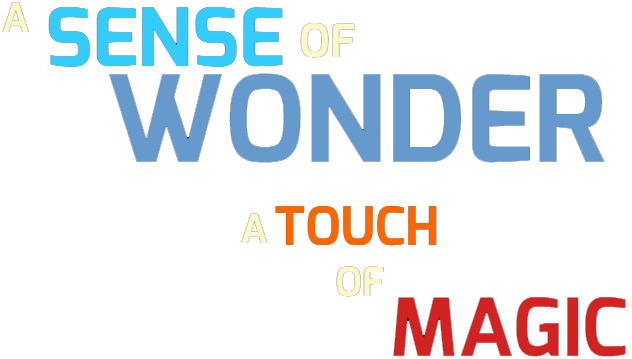 An Electrifying Experience That Will Blow Your Audience Away! The EFX Show is exclusively available for bookings via event companies & agents only. To find out more, contact your local agent / event organizer.